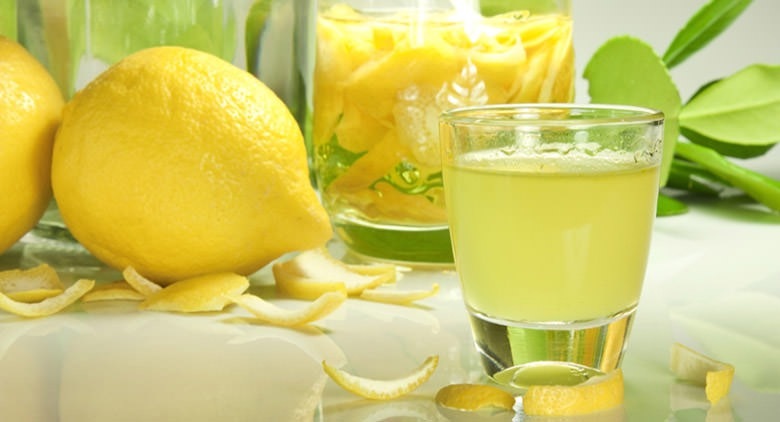 Limoncello… this quintessentially Italian, sweet, aromatic liqueur is incredibly easy to make at home. Who would have thought? 3. Wait. One week to ten days or until the peels turn pale and brittle. 4. Heat up one liter of water and dissolve the sugar. When it has cooled, it is best served ice cold – I store mine in the freezer! I wish I loved limoncello. but it certainly is beautiful!